....let's go to the beach, each, let's go get away....Oh hello there! 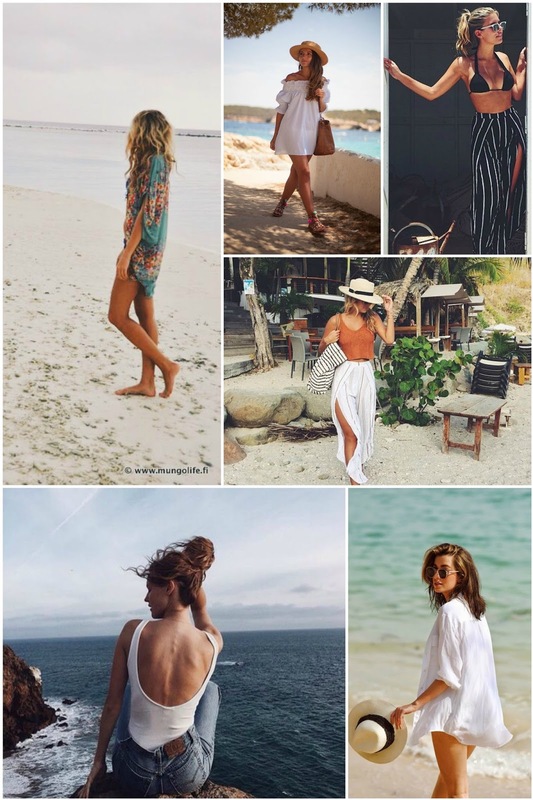 With all the high temperatures we are experiencing recently I can't help but think all about sunny beaches, vacations and of course beachwear! Caftans, linen shirtdresses and off-the-shoulder dresses are only some of the endless possibilities!